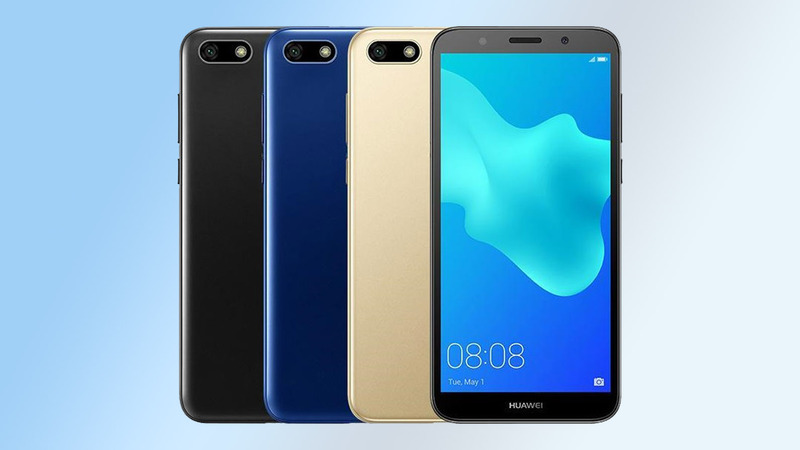 Huawei Technologies, a global smartphone brand, has launched their latest mid-tier smartphone, the Huawei Nova 3e here in Nepal. With the tagline “A New Superstar” the Nova 3e flaunts the infamous notch design. Among other things, the phone also packs a premium glass body, dual-camera set up, and a FullView Display. Including these, here is a deeper look at everything the phone brings to the table. 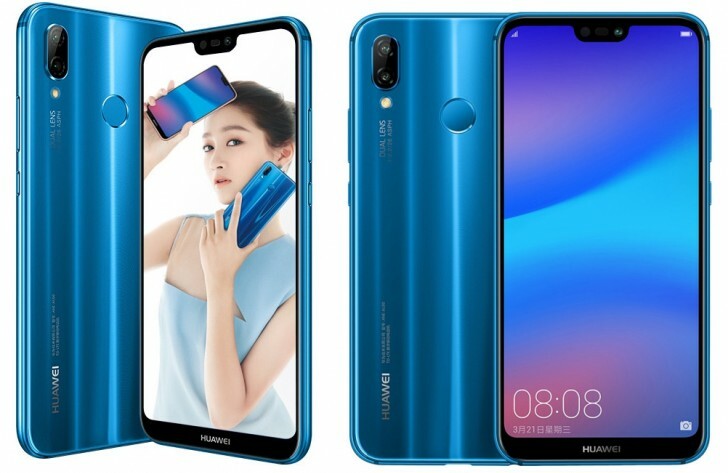 The Huawei Nova 3e packs a 5.84-inch Full HD+ (1080*2160) IPS display with a near bezel-less design. 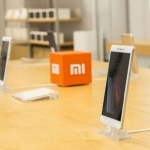 The display is edged out by a 2.5D glass giving users a seamless experience. 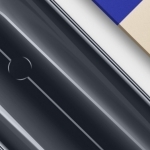 Encasing the internals of the phone is a metal chassis with a glass back. This not only gives the phone an eye-catching look but also an overall premium feel. Under the hood, the Nova 3e packs an octa-core HiSilicon Kirin 659 processor along with the Mali T830 MP2 GPU. All that silicon is backed by 4GB of RAM and 64GB of internal storage. The phone also has a hybrid-sim slot enabling dual sim support and storage expansion via a micro-sd card up to 256GB. 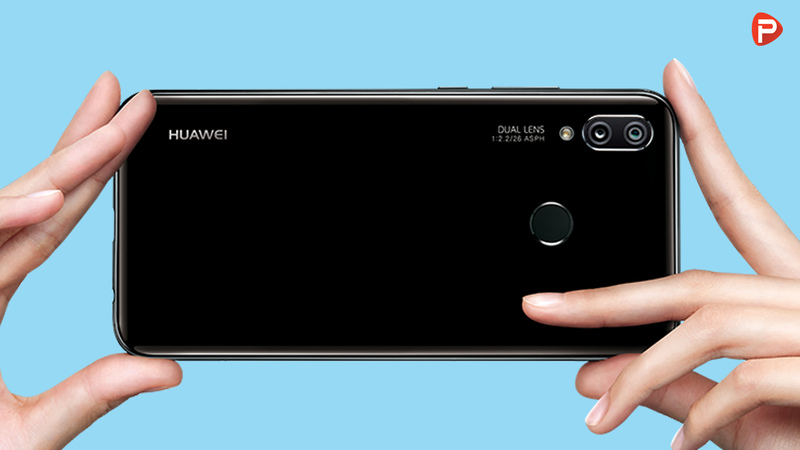 In the optics department, the Huawei Nova 3e packs a rear dual-camera set up made by a 16MP and a 2MP lens. The phone also flaunts a f/2.0 16MP front camera for all your high-res selfies. And just sitting below the rear cameras, is a fingerprint scanner embedded into the phone’s back panel. Moving on, at the software front, the Nova 3e runs EMUI 8.0 based on Android 8.0 Oreo. And finally powering the device all up is a 3000mAh non-user removable battery. This, without a doubt, will be enough to get users through a day of usage on a single charge. If the battery does run out, the included Fast charger and USB Type-C cable has always got your back. The Huawei Nova 3e, at least on paper, looks to be one solid smartphone. With a price tag of Rs 35,900, there is no doubt that Huawei is trying to reign over the mid-tier market. With specifications and looks like that, it might very well. 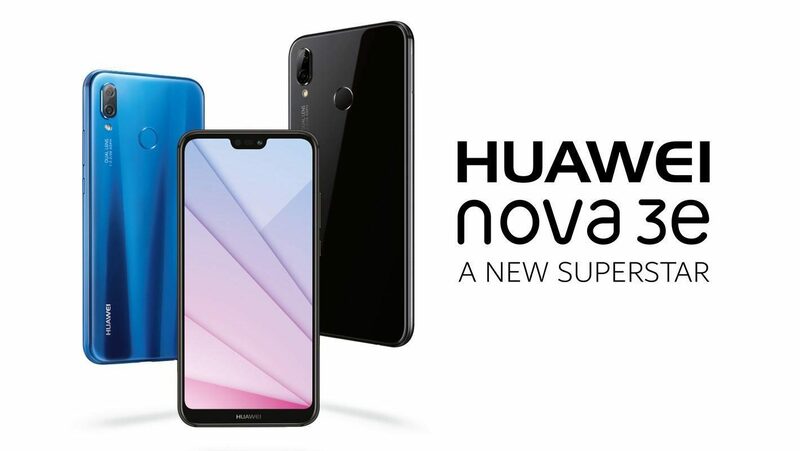 The Huawei Nova 3e, as of right now, is available in all Huawei showrooms and retail stores across the nation. 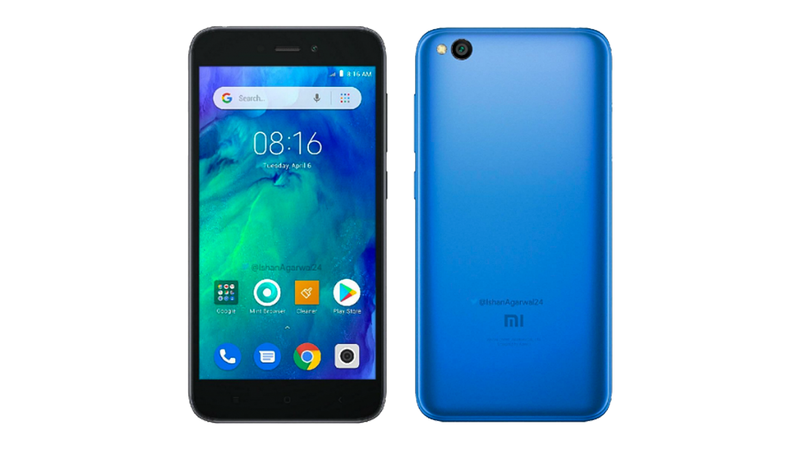 You can get the phone in two colour variants, Klein Blue and Midnight Black. A third colour option, Sakura Pink, is present but will be available sometime later in the market. Thank you for reading! For more news on the Huawei Nova 3e, like our Facebook page and subscribe to our Youtube channel. If you have any questions or confusions, please feel free to ask them in the comments down below. We will answer them as soon as possible.